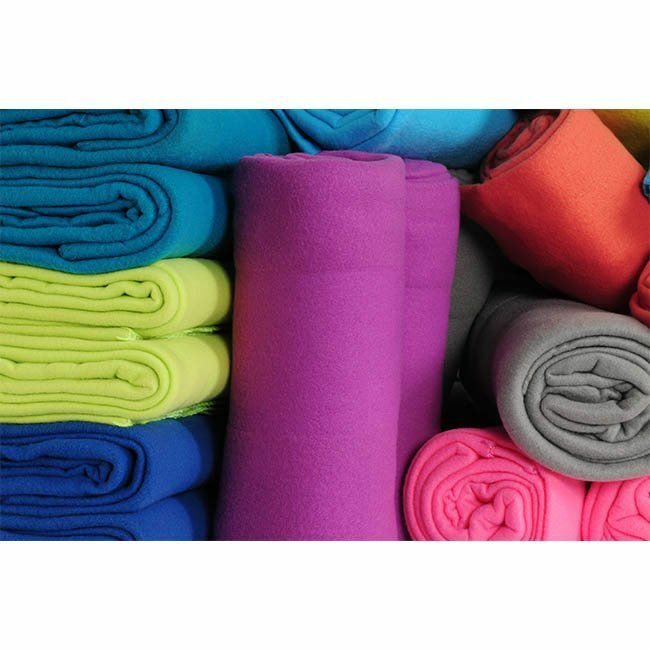 Thermal Blankets 100% Cotton for all Season | America Galindez Inc. 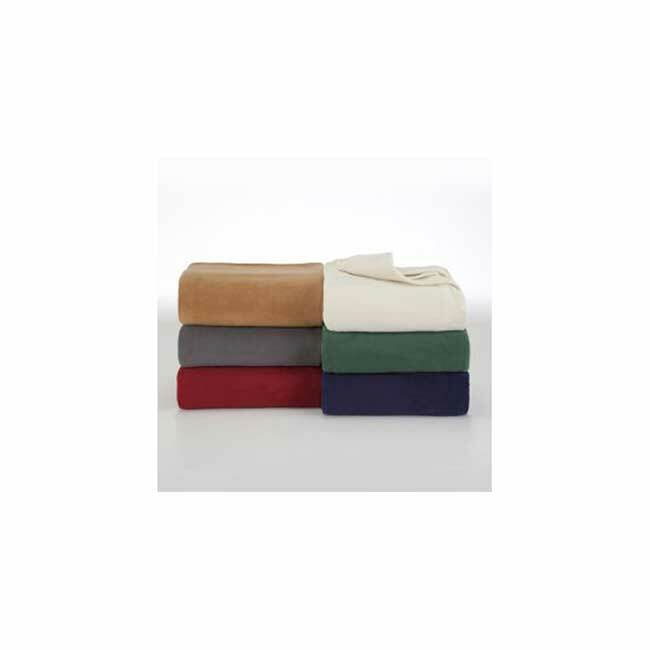 This thermal blanket 100% Cotton for all Season will heat up all who use it! 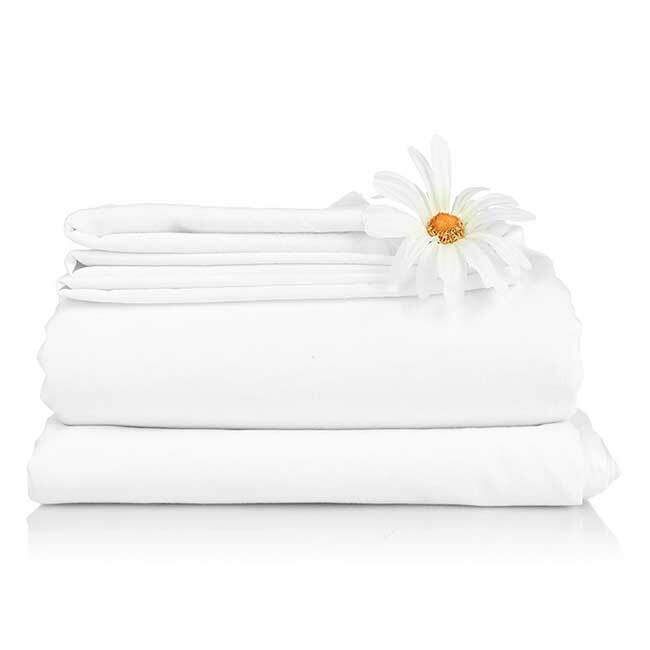 Made from a high quality 100% Cotton, whenever your skin feels the pure material it will immediately soothe your skin! You will stay warm while using this thermal blanket! Also, it's a wonderful decorative element for your bed! We have a great variety of color options! 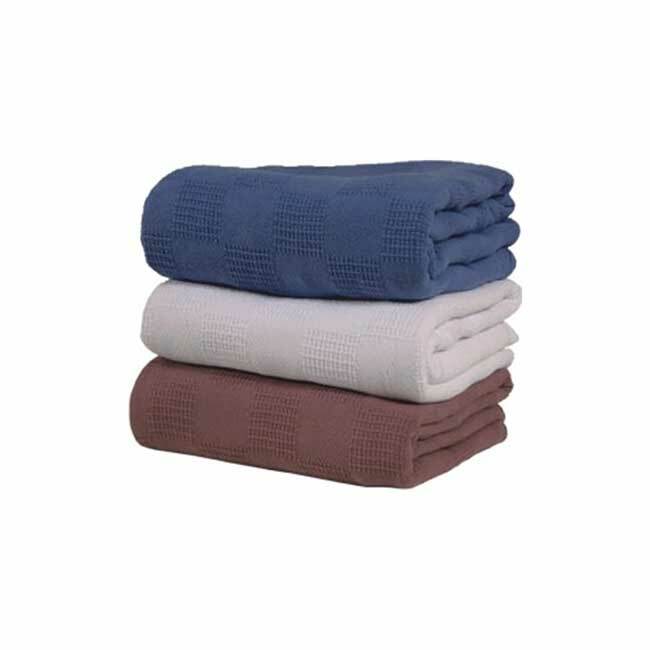 Additionally, the blankets feature a unique, open-cell weave that provides exceptional comfort. The materials used are all healthy and hypo-allergenic! Furthermore, the material is washable, although we do recommend that you use the Medium setting on your dryer. It will retain its shape and brightness after repeated washings.